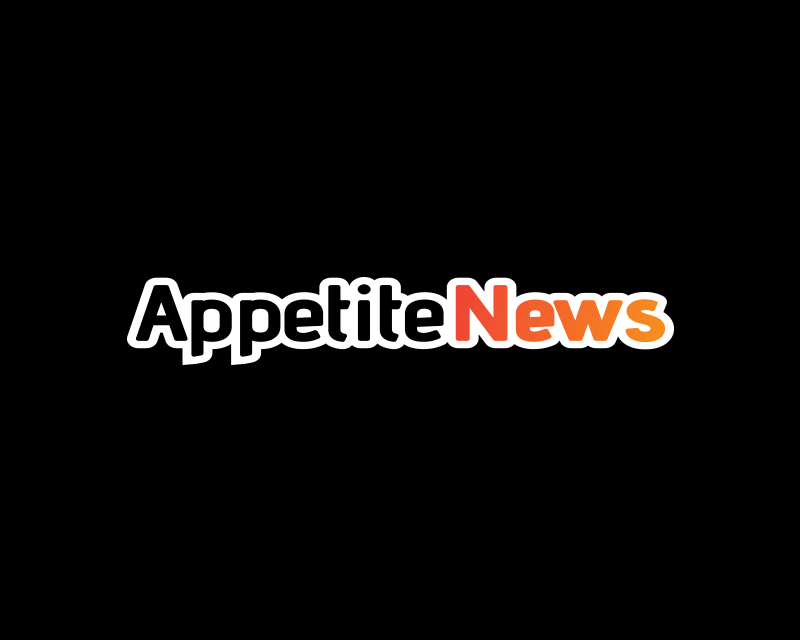 Appetite News is a news and information site providing visitors with breaking news, sports, money, life, weather, technology and travel news — all updated 24 hours a day, seven days a week. Appetite News allows readers to participate in the nation’s conversation. Readers can comment on stories, recommend stories to friends, interact with staff, and talk with other AppetiteNews.com readers.